What is the Galactic Mission Board, Anyway? 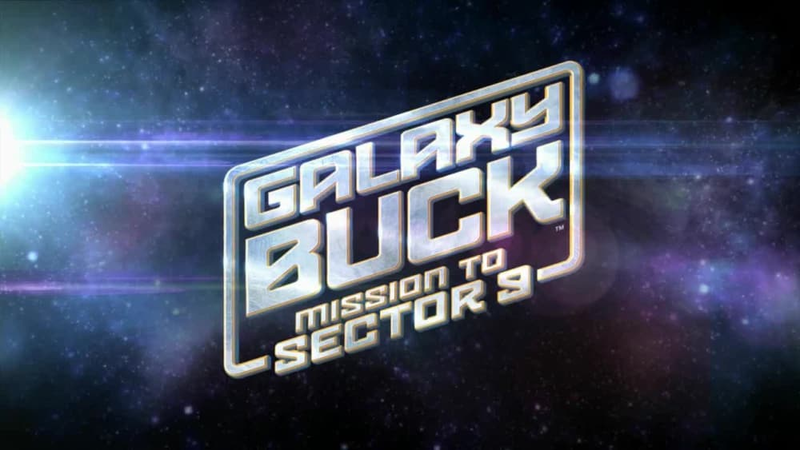 So... How Was Galaxy Buck Created? 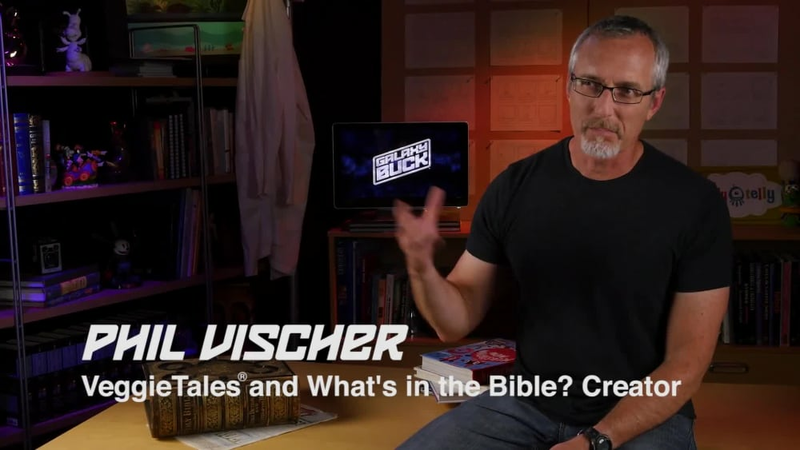 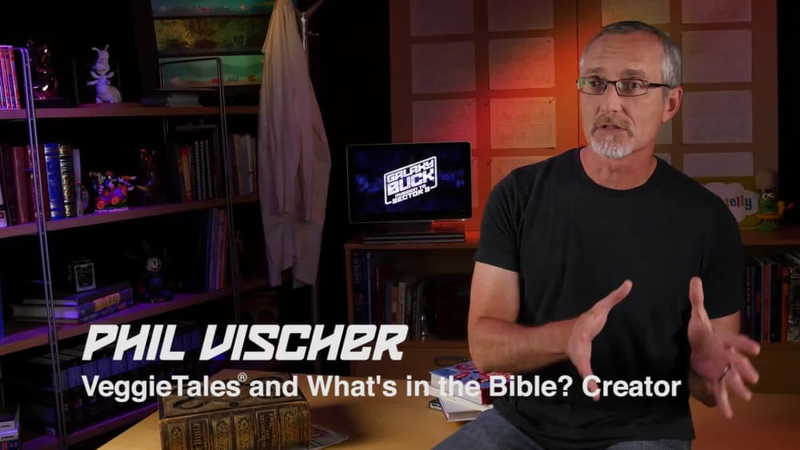 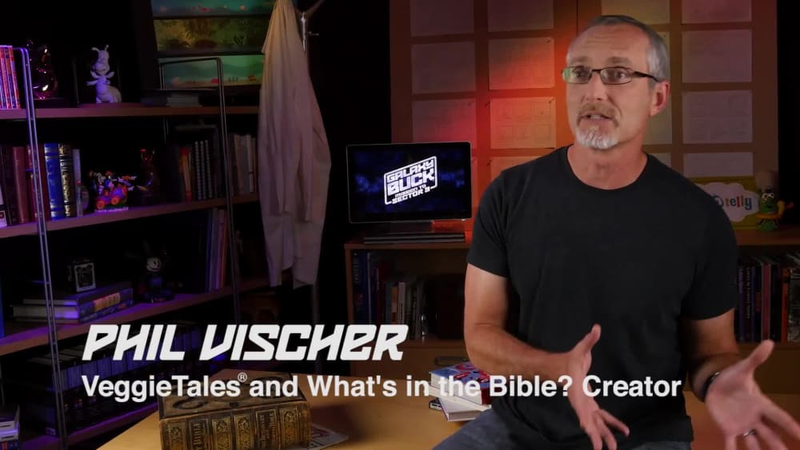 Galaxy Buck: Mission to Sector 9 creator Phil Vischer explains what the BUZZ is all about! 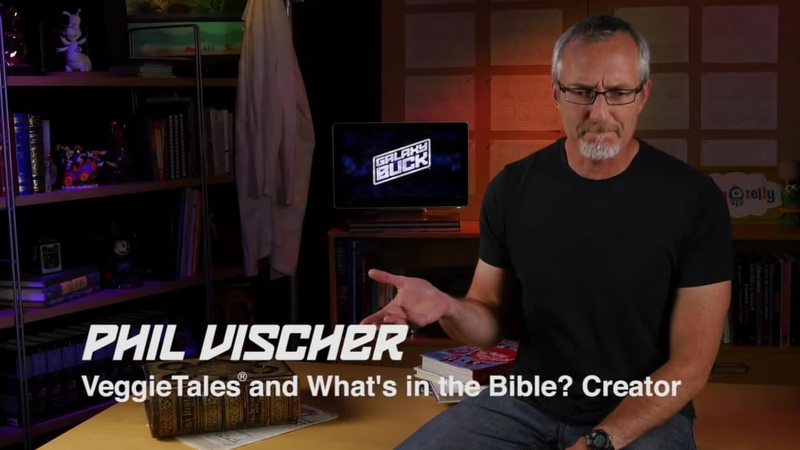 What Does Buck Denver Learn? Buck Denver Meets "The Hermit"